White blood cells which are responsible for fighting infection. Red Blood cells which are responsible for transporting oxygen throughout the body. Platelets which are responsible for controlling the bleeding. Why do people need bone marrow transplant? Aplastic Anemia - condition where bone marrow stops producing new blood cells. Thalassemia – hereditary blood condition in which the body produces hemoglobin in an abnormal form. Sickle Cell Anemia – another hereditary condition that damages the red blood cells. Chemotherapy – damages the bone marrow. What are the various kinds of Bone Marrow Transplant? Autologous – In this form of transplant, the patient’s very own blood producing cells are used. Allogeneic – In this transplant, the blood producing cells are being taken from someone else who is a match to the patient’s bone marrow. What are the complications that one may encounter with Bone Marrow Transplant? Are there any serious complications as well? Bleeding in the lungs or any other body part. Failure of the graft where the cells don’t produce new cells as expected. 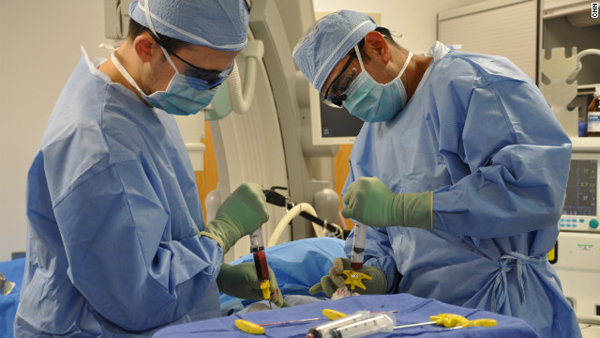 How can patients prepare for the Bone Marrow Surgery? Get someone to handle the kids and pets.